THE FALLS - BEAUTIFUL GATED COMMUNITY IN NEW TAMPA AREA- 10 MINUTES TO USF. 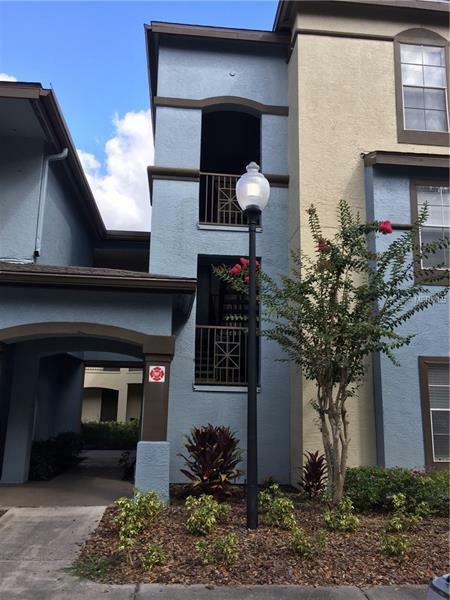 This is an lOVELY UPSCALE 2 bedroom/2 bath condo with walll to walll ti marblelite tile, granite in kitchen including all appliances incl. washer and dryer. GRANITE AND NEW CABINETS IN BATHS TOO.. Clubhouse has fitiness facilities, and there is a gorgeous pool area. This community is NESTLED in a beautiful nature parklike setting . 5 MINUTES TO i75.